The South Padre Island Marathon Team is always looking for new recipes, workouts and stretches to keep you running. 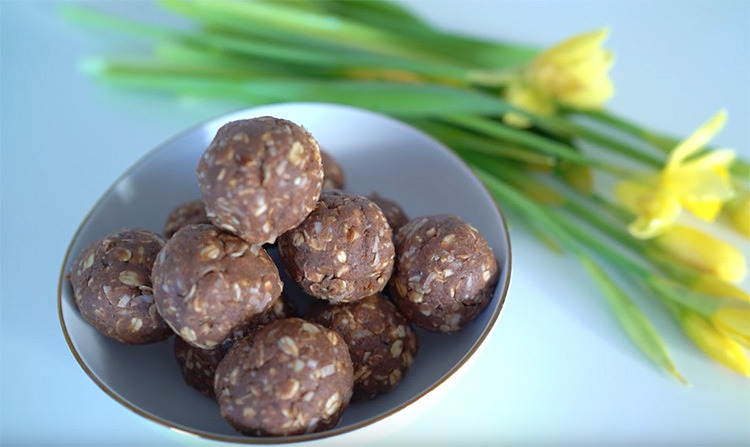 We came across this delicious No Bake Energy Bites recipe that’ll hit your chocolate cravings. With more than 1.5 million YouTube subscribers, Ann Lee (Anneorshine) is in-the-know with fashion, beauty products and food! Ann Le says the No Bake Energy Bites stay fresh in the refrigerator for at least 3 weeks. Now watch the video and get to No Baking!